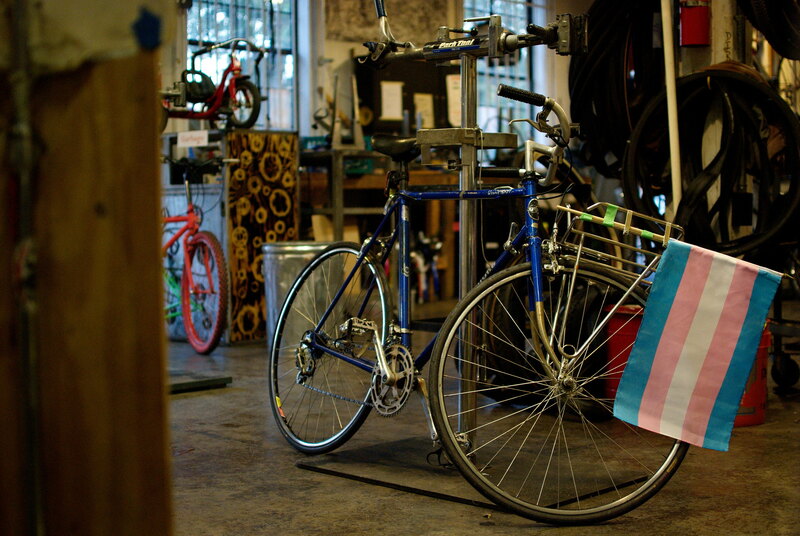 WTF Night is a special event to provide a safe, supportive space for all who identify as women, transgender, and femme to learn about bikes and bike mechanics. WTF Night occurs once a month, usually the last weekend of the month in the afternoon. Email WTF@SacBikeKitchen.org to receive updates on WTF Nights and events. 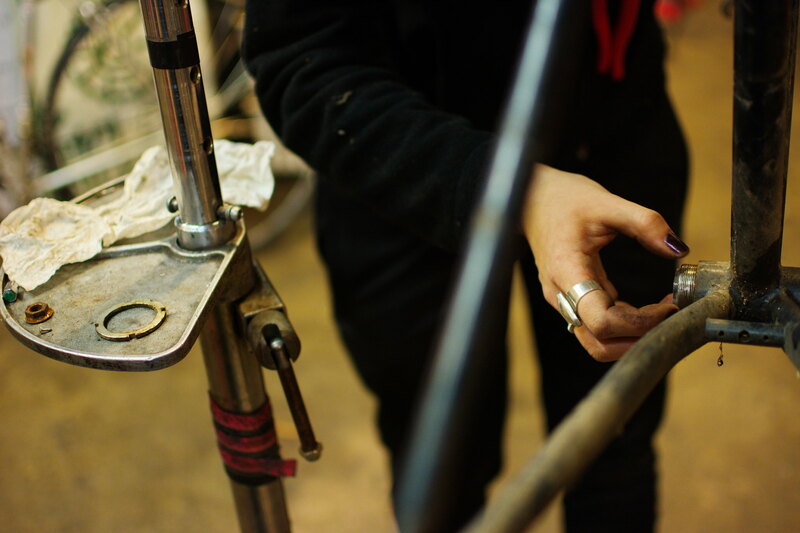 Bicycle maintenance has traditionally been an overwhelmingly (cis)male-dominated area. It is our goal to help teach individuals who have been marginalized or intimidated in this setting to be knowledgeable and confident working on their bikes. On a daily basis, SBK strives to ensure a safe and comfortable environment for all, while also recognizing the benefits of offering women, trans & femme-specific hours as a stepping stone to achieving greater confidence working in our space throughout the week. Respect the space: Come during our regular hours, don’t ask for an exception, and don’t hang around the entrance during WTF hours.